Why is SEO and Social Media Important? 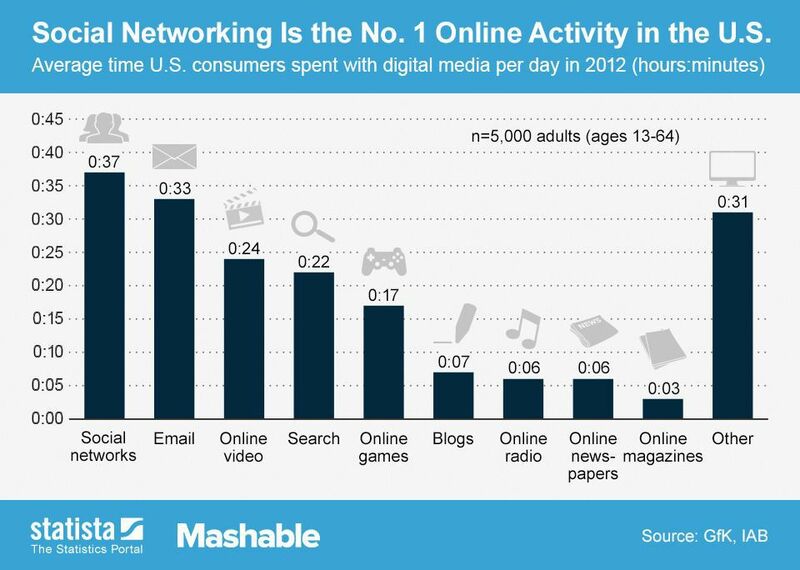 Consumers use the internet for nearly everything. When they want to find information about a product, service or brand, they’ll use Google to search. “Google It” has become synonymous with “research”. 9 of 10 clicks go to the company whose content is on the first page of the search. This means that if your brand isn’t online on the first page of a search engine result, consumers can’t find you. Social media platforms like blogs play an important role in getting your voice heard in the noisy marketplace. I spoke with SEO expert Laurel Lindsay to get a better understanding of what businesses need to know about SEO and Social Media. Laurel the President of a digital marketing company called the New Media Group. She helps companies boost sales using digital media. Laurel is available to chat on Twitter @laurellindsay or Google+. Here are the questions we discussed. Why is it important to show up on page one? How to use keywords to find the demand for your product or service. The difference between push and pull marketing and how SEO fits in with Inbound Marketing? Why trying to game Google’s SEO algorithm is a bad idea. What are the common mistakes companies make with SEO? Why you really need to blog. The three things you can do today to start improving your search engine rankings. Download a copy of the podcast from iTunes here or press play below. Google+ for business – If you want our business found, go here. Zero Moment of Truth – Results and analysis of a study researching digital media and consumer behaviour. Do you have any other questions about SEO and Social Media? Great podcast! This was totally worth the time over coffee on a Sunday morning. I am just in the process of updating my Mascot Company website from a flash site! (That just shows you how far behind I am!) and this has just given me so many things to think about. I can’t wait to get going especially working on my blog. Thanks Marc. This was awesome! Glad you liked it Mark!